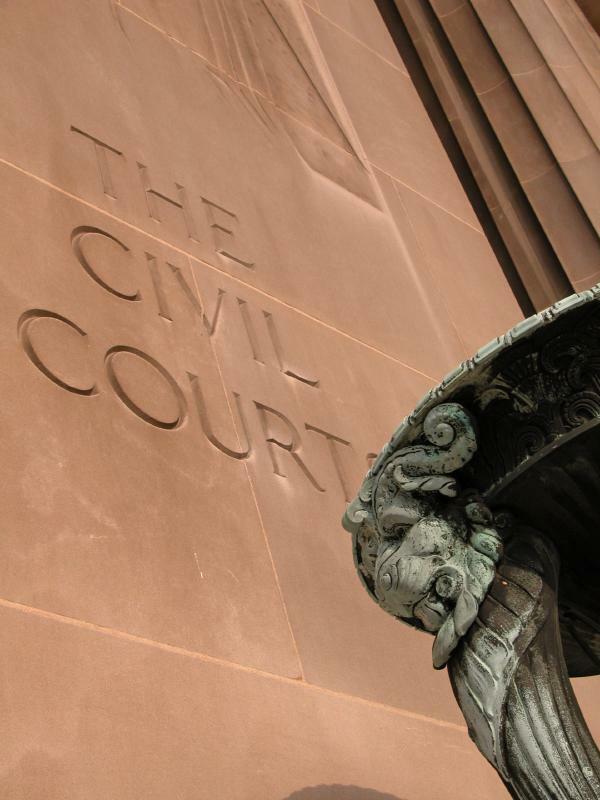 Backed by corporate heavy weights, tort reform threatens our right to a jury trial. They have poured billions of dollars into a propaganda war vilifying the citizen jury system. Americans have always loved to cheer on the underdog. In our political system, the courts remain the only arena where the common citizen can take on corporate bad actors and hold them accountable. So why recent decades seen a flurry of tort reform legislation? And what does it mean for the average American? Though specific legislation may vary, tort reform generally seeks to limit an individual's right to file a lawsuit, make it more difficult to obtain a trial by jury, and to limit the amount of damages awarded to the injured party. Since the 1980s, "tort reform" has been the battle cry of corporate America. Major companies like Philip Morris, Dow Chemical, Exxon, General Electric, Aetna, Geico, and State Farm funnel millions of dollars every year into ATRA (American Tort Reform Association), CALA (Citizens Against Lawsuit Abuse) and other groups bent on undercutting our constitutional civil justice system. These groups, along with corporate-funded think tanks like the U.S. Chamber of Commerce’s Institute for Legal Reform, have erected an entire rhetoric surrounding the myth of a “litigation crisis” in America. The “reforms” for which they advocate fly in the face principles including personal accountability and reducing government spending. from the equation. That lack of accountability limits the deterrence of further wrongdoing. or company that caused the injury.